The ultimate clean with our guarantee of no shrinkage or damage. 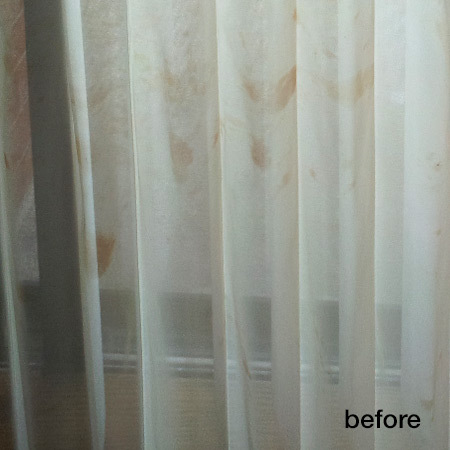 Never send your drapes out to be cleaned again. 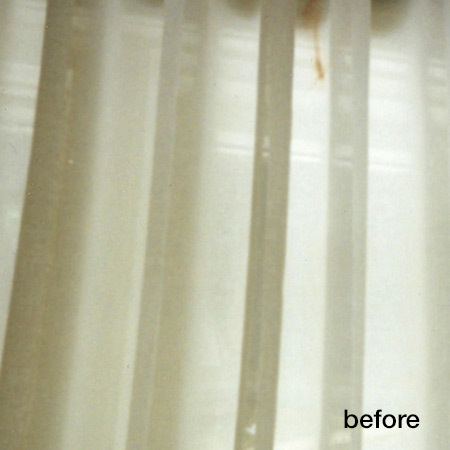 At Lazarian Carpet, we specialize in cleaning your drapes and curtains while they hang. 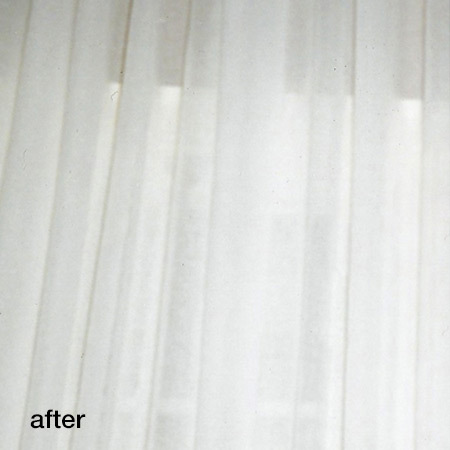 Within a few hours your drapery will be fresh & clean without the hassle of dealing with days of bare windows. 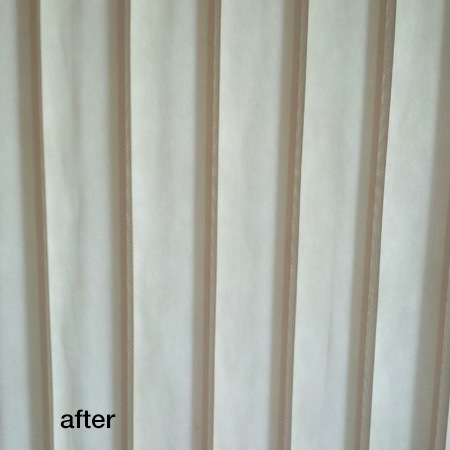 Our specialized training and state-of-the-art cleaning tools guarantee that your valuable drapes, blinds or window covers will not suffer from any shrinkage or damage. We offer the highest quality of service using the only machine endorsed by major blind manufacturers including Hunter Douglas. Our cleaning agents are all very effective and environmentally friendly. Since we’re a family owned and operated business, you can be assured the highest degree of service and attention that only come with decades of experience.